RUNNING. BEER. COMMUNITY. HIGH FIVES. We’re about that life! 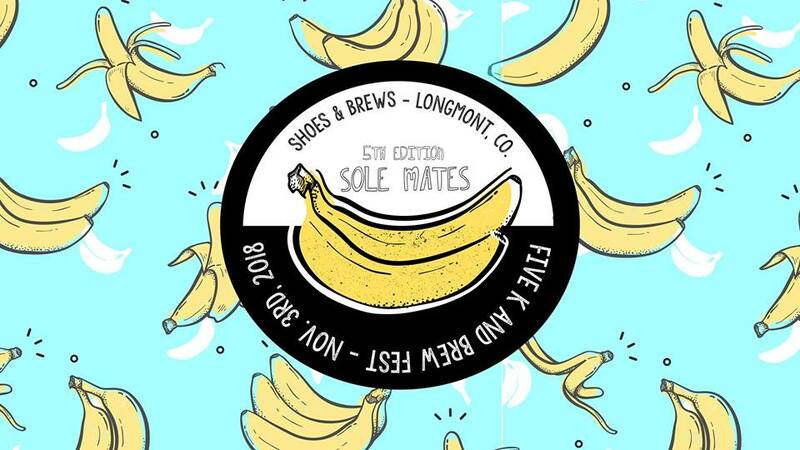 Join us for our 5th Edition of Sole Mates 5k & Brew Fest held on Saturday, November 3rd, 2018. Let us break it down . . . . We like running, we like beer, we like high fives, we like food, we like music, we like friends, we like giveaways! That’s really what our 5k race series is. All of our favorite things, jammed into one day of fun and held only twice a year! We will host you in a great 5k run/walk followed by a unbeatable after-race expo full of beer, music, food and giveaways! And EVERYTHING is included in your race entry!